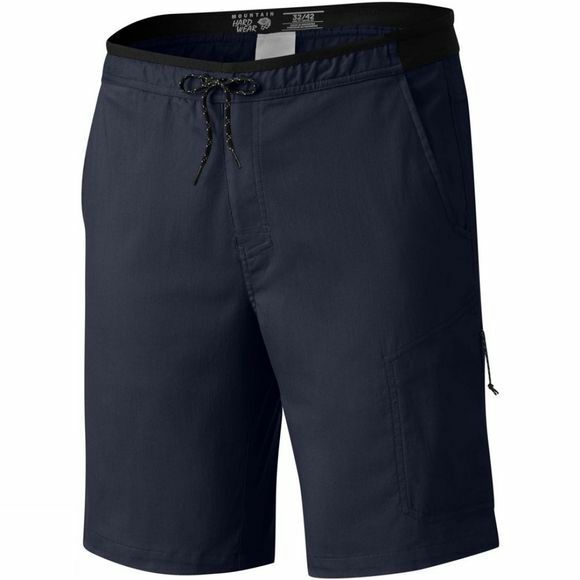 The Mens AP Scrambler Shorts from Mountain Hardwear morphs functionality and style into a single, versatile performance short. 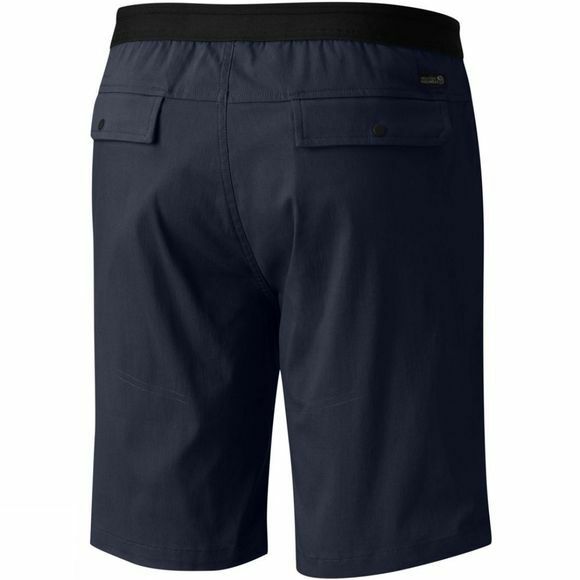 For hiking, climbing, or simply running errands. It looks great and thrives in a variety of terrains, both outdoors and in.